Merry Christmas! I hope everyone was able to spend time with their families and friends this holiday season. I am officially back from my unplanned and unannounced nearly month-long hiatus. Planning for the holidays both at work and at home, along with the social obligations one has as a twenty-something during the holidays took me by surprise this year– I’ll try to plan better for next year! As I’m sure many of you have been to a Starbucks (no judging if you haven’t.. okay, a little bit of judging. 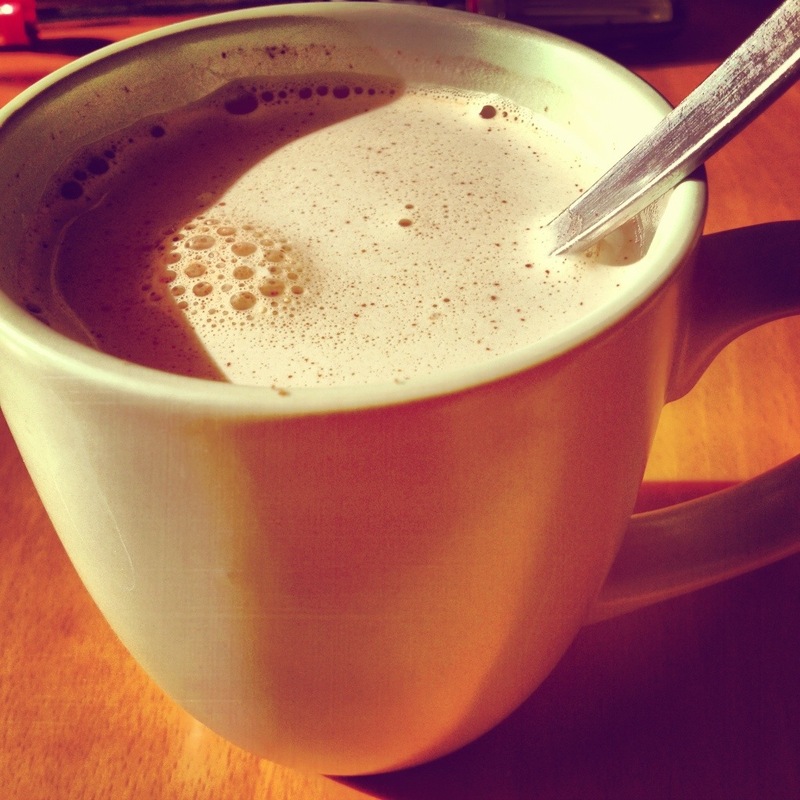 ), I’m sure you’ve heard of a Salted Caramel Hot Chocolate. Well, I had my first one on Halloween and I’ve been obsessed ever since. 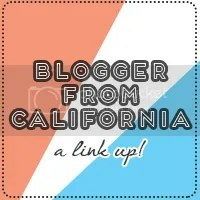 One day, I was perusing Pinterest and stumbled upon a recipe from Pennies on a Platter‘s Nikki. It sounded so easy and so good that I couldn’t pass up trying it out. I knew I’d wanted to make the mix for friends and family for Christmas, but didn’t read through the final part of the instructions which states that it only keeps for about a month. So, my ingredients sat in a cupboard for about a month before I finally had a spare weekend to make it. I briefly questioned whether this recipe would be worth it or not. Teaser: it is. Like, so much. I’ve made quite a few changes to Nikki’s recipe, as I ran into challenges when trying to reproduce her version. It could have been that I hadn’t eaten anything when I attempted making this mix (I get straight up hangry). Or maybe that I prefer recipes that spell out every single step, even the silly-easy steps that everyone knows/assumes to do. Either way, I altered the recipe to reflect how I would have completed each step. 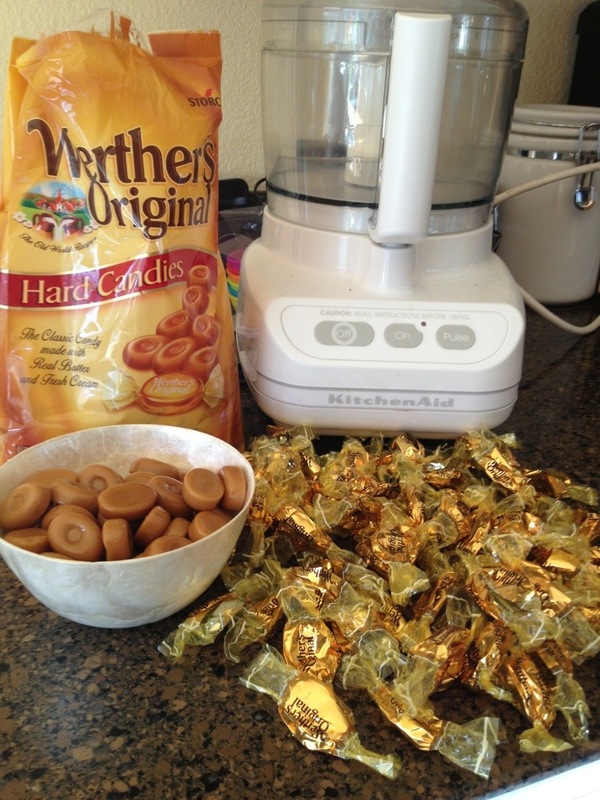 I also am terrified of making candy, so I used Werther’s Original Hard Candies, instead of making caramels from scratch. 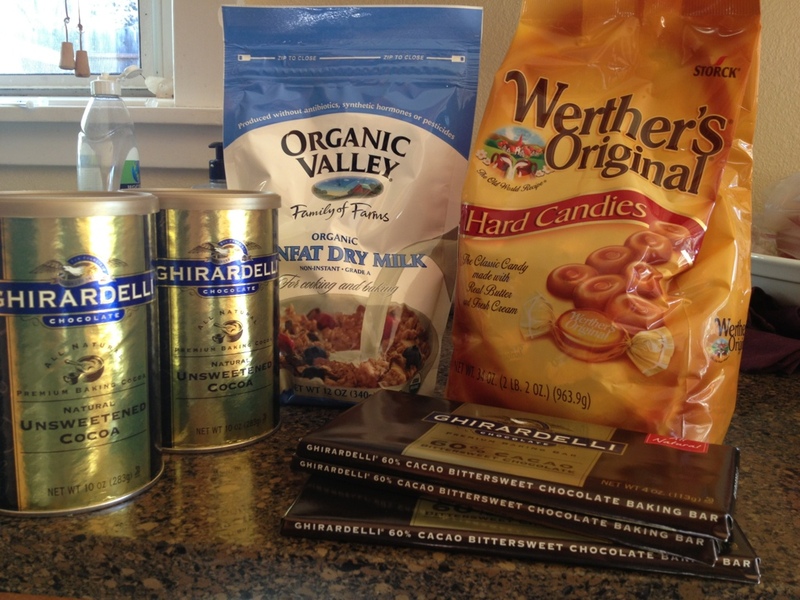 One of the commenters on Nikki’s post said they used 30 and that there was only a slight caramel taste– so I used 60. I think it turned out delicious, with just the right amount of caramel flavor. Nikki writes that she adapted the recipe from Mom It Forward, but it was originally from PheMOMenon. The stars of the recipe. 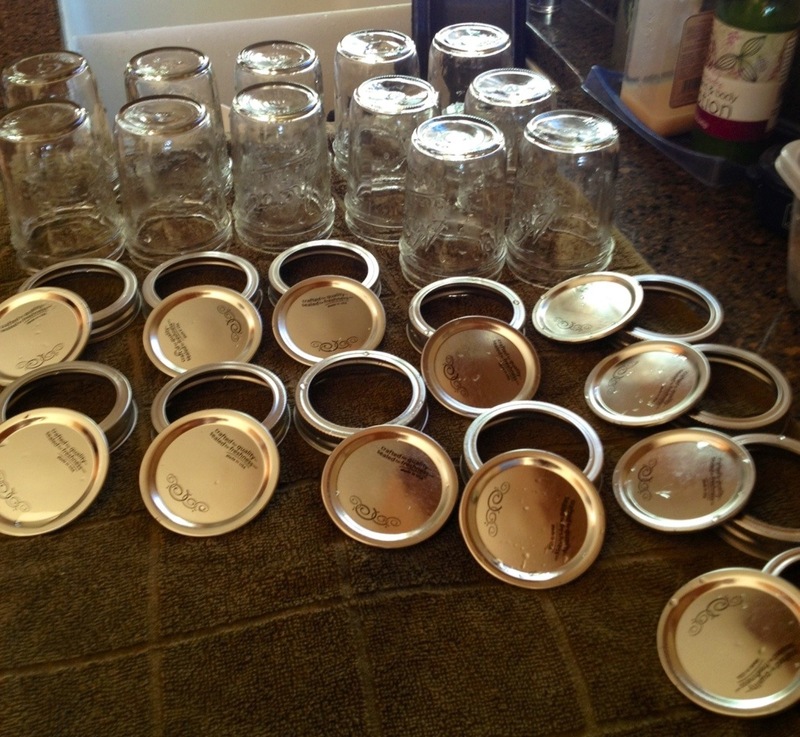 I used Nikki’s recommended half-pint jars for portioning. 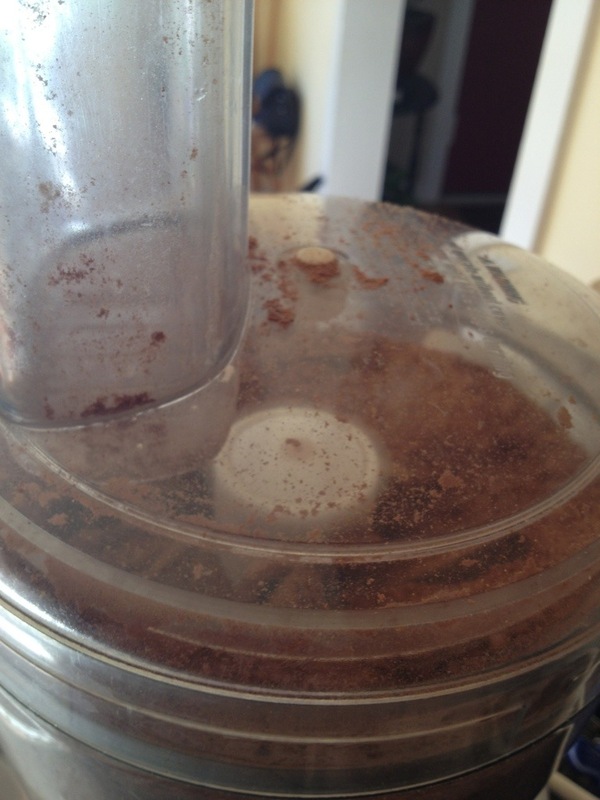 Turn the food processor on, and while running, feed the caramel candies a few at a time into the tube so the processor pulverizes the caramel into a fine powder. 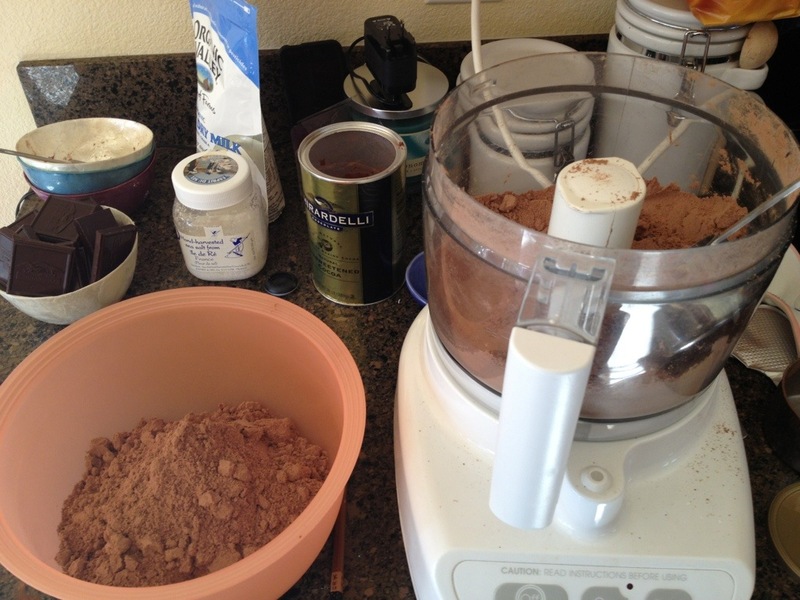 Individually add the fleur de sel, cocoa powder, powdered milk, and brown sugar into the food processor with the caramel powder, making sure each addition is mixed well before moving on to the next ingredient. Replace the lid and process until smooth. 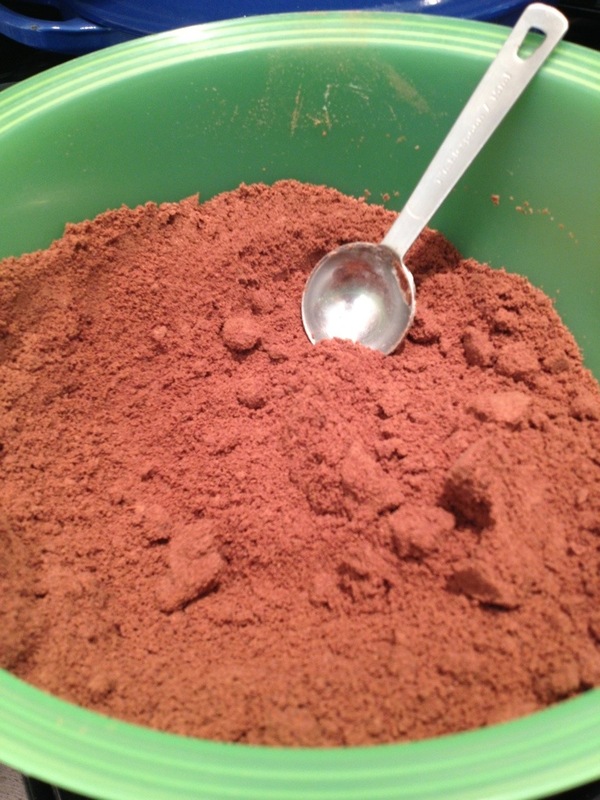 Depending on how much room you have left in your processor, add the chocolate to the bowl and process again until the mixture is a fine powder. 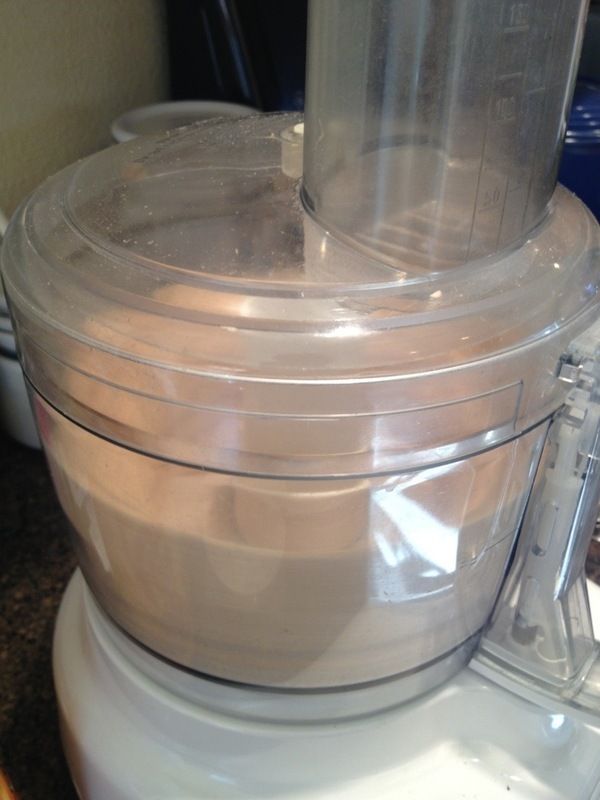 If you have run out of room, remove half of the powder mixture and set aside. 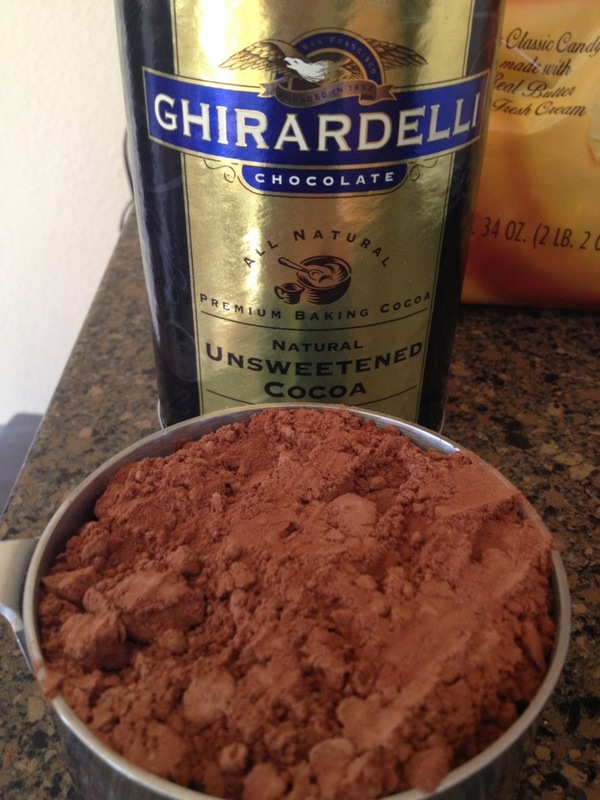 Mix in the chocolate pieces and process until smooth. 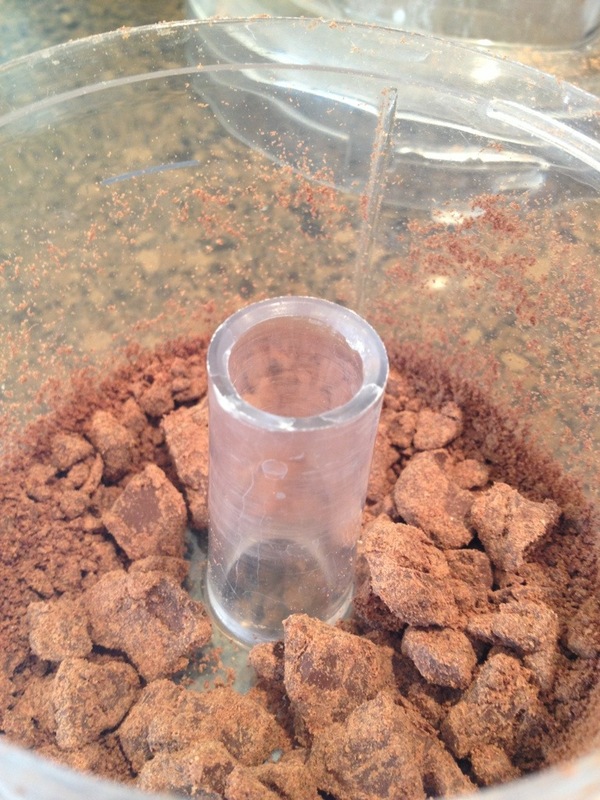 Then add the remaining powder mixture and process until well-combined. 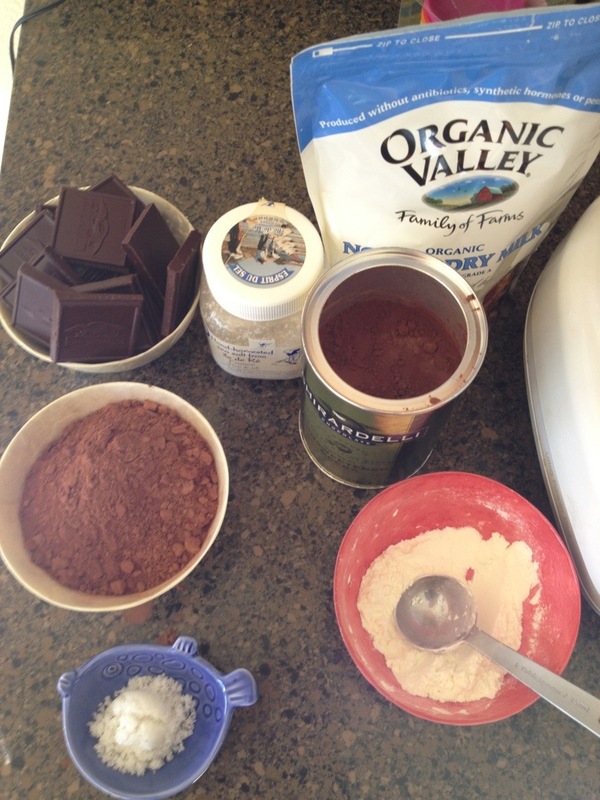 You may also pour all of the powder into a bowl and stir to make sure everything is combined. 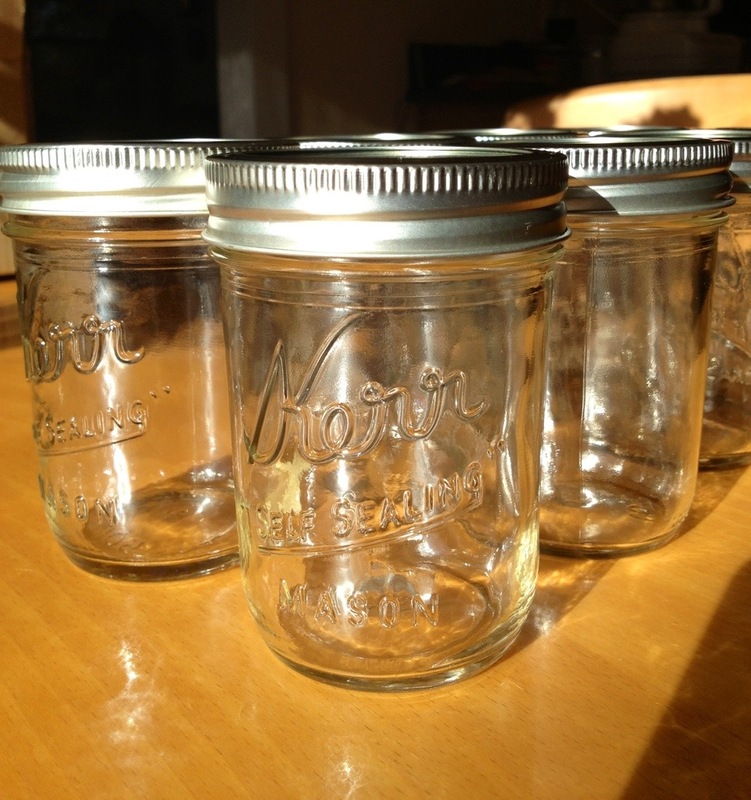 Make sure you wash your half-pint jars and allow them to dry thoroughly! That’s what 60 Werther’s looks like. 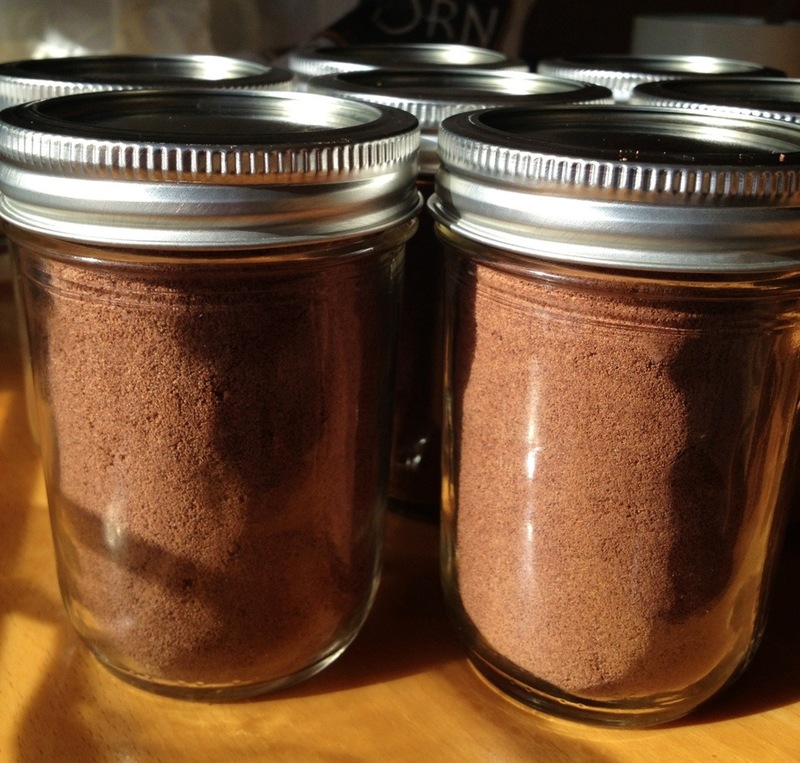 Look at all that cocoa! 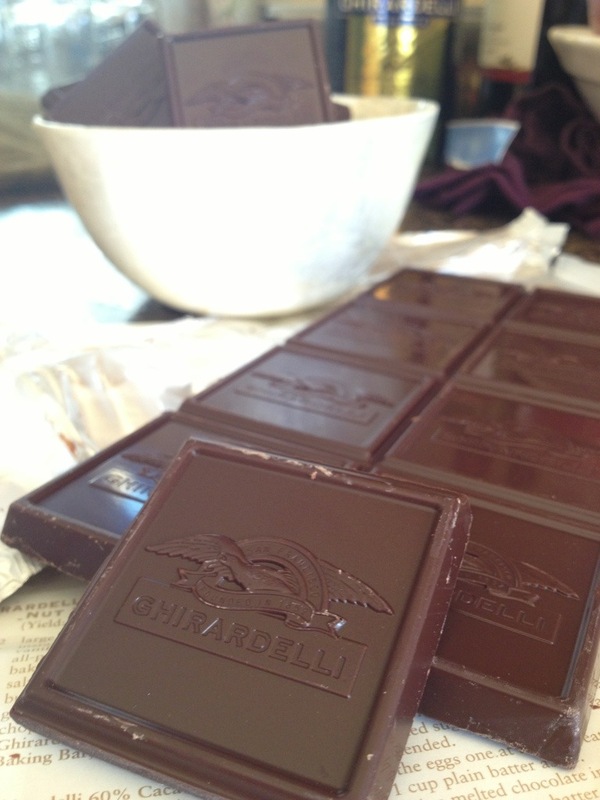 I used Ghirardelli 60% cacao chocolate pieces. All that’s missing is the brown sugar! The mixture at the bottom was getting compacted, so I removed half the mixture to ensure everything was well combined before adding any other ingredients. I wish the recipe would have noted that the chocolate should have been in small pieces/chunks. This was a pain. Mixing half the batch at a time was extremely messy, but had to be done to make sure everything was mixed well. I filled seven and a half jars. Obviously I had to taste test! Although I ran into issues while making the mix, I cannot believe how delicious and well-received the end result was. 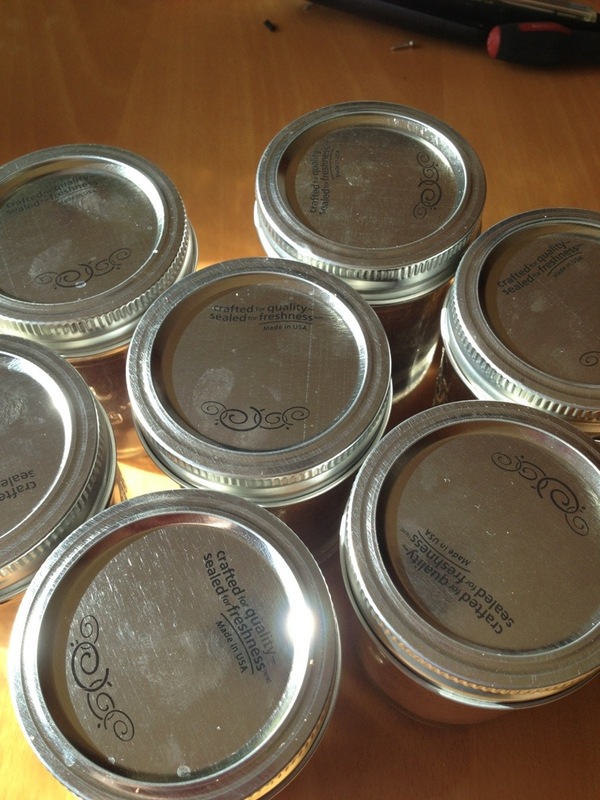 I gifted a few jars to co-workers, friends, and family, and I’m already planning on making a second batch, now that I’m a seasoned vet of the recipe. I’m so, so happy I stumbled upon Nikki’s recipe and blog– I can’t wait to go through her other recipes, if they’re anything like this recipe, they’ll become staples in my recipe book! 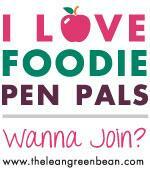 Posted in DIY Adventures, Kitchen Adventures and tagged crafts, DIY, gifts, homemade. Bookmark the permalink. Oh no! I swear it’s easy once you get the ingredients similar in size! I suppose you could use a blunt object (rolling pin, perhaps?) to beat the smithereens out of the caramel pieces? And maybe shave the chocolate so that it’s not too chunky? You’d just want to make sure you combine all the rest of the ingredients very well to ensure everything is distributed equally. I would try it out with a half batch, if you decide to try it out this way, and let me know if you do! Beating something to smithereens sounds fun, I may have to try that! Worst case scenario I’ll give my work-in-progress to my mother-in-law and ask her to fix it, haha.